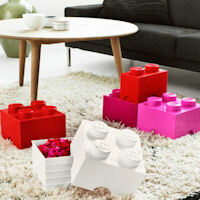 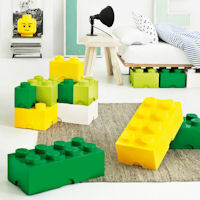 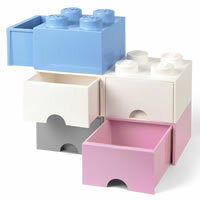 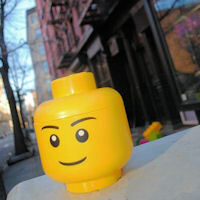 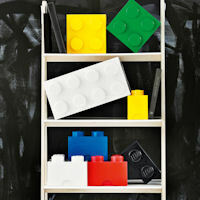 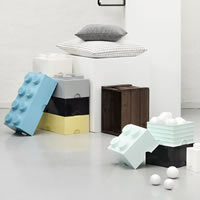 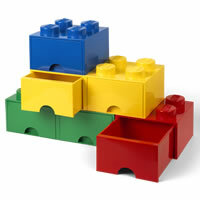 Thanks to the power of happy customers we can now present our fab new range of Giant LEGO Brick Storage Drawers. 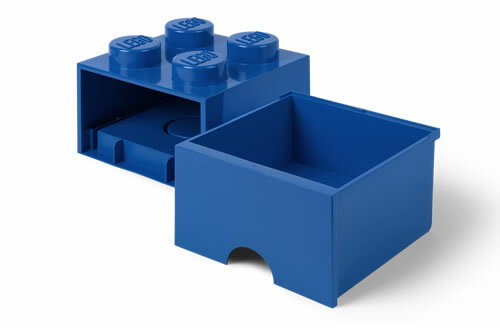 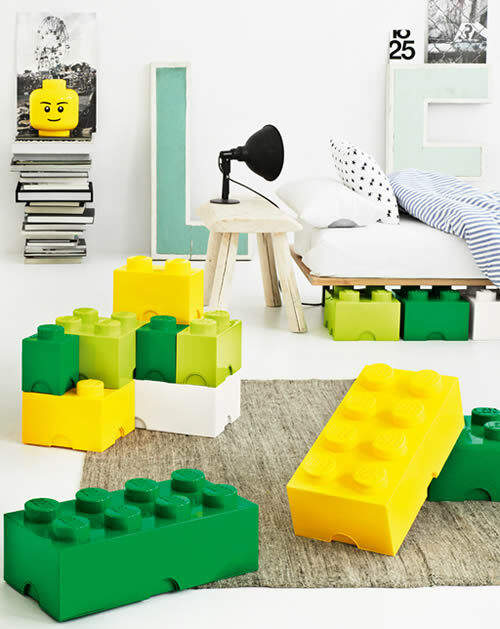 Just like our original Giant LEGO Brick Storage Boxes, our brand new glossy LEGO drawers are officially licensed to us by LEGO themselves and are faithful reproductions of the world's favourite bricks in design and LEGO colours but massively scaled-up! 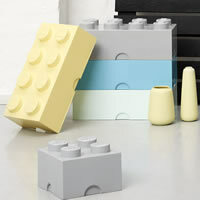 We think they offer a great alternative in a nursery or kids bedroom to a chest of drawers, or in a kids playroom for a colourful and easily accessed and adaptable solution for toy storage OR how about for big kids (just like here at STORE HQ) for office paperwork, charger cables and general clutter around the home.